Another sunscreen review! 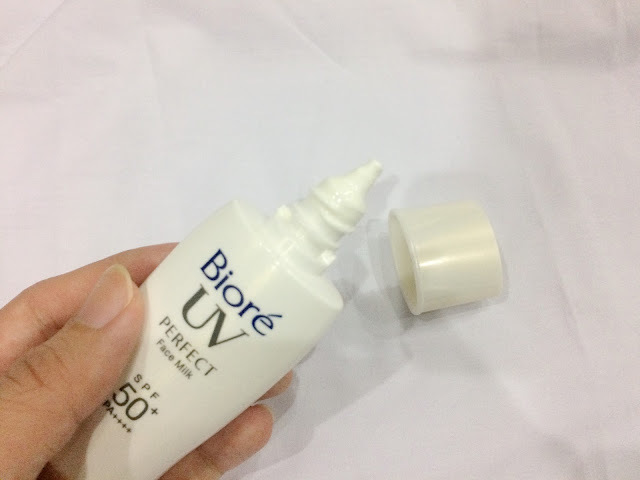 So today, I am going to share my thoughts on Biore UV Perfect Face Milk. 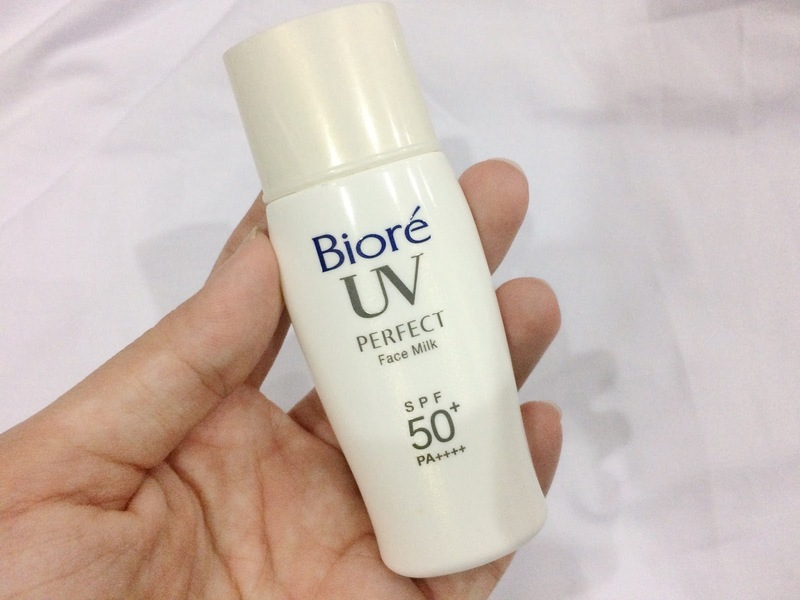 Biore UV Perfect Face Milk SPF 50+ PA+++ Superior UV block with long-lasting protection against harmful UVA & UVB sunrays. 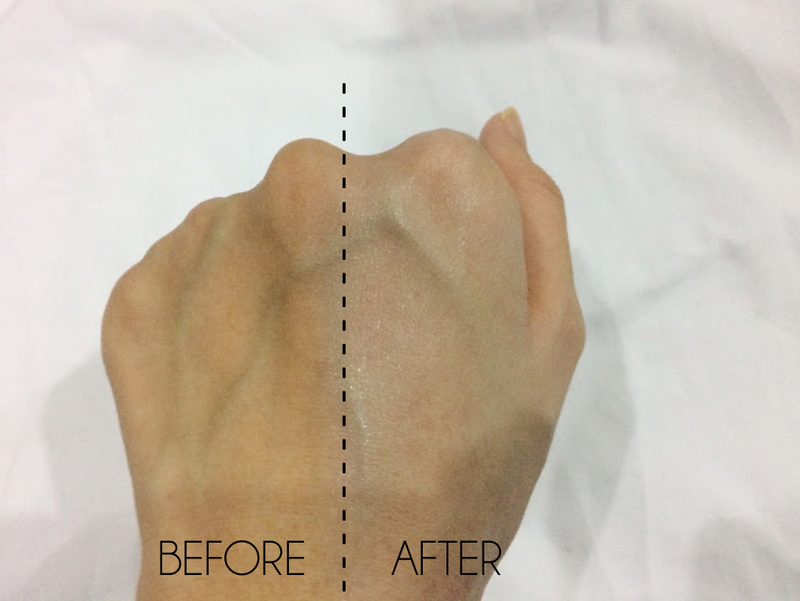 Formulated with sebum absorbing powder, prevents skin from becoming sticky and oily and is effective as a make-up base. Does not clog pores, and its light texture spreads smoothly on the face. 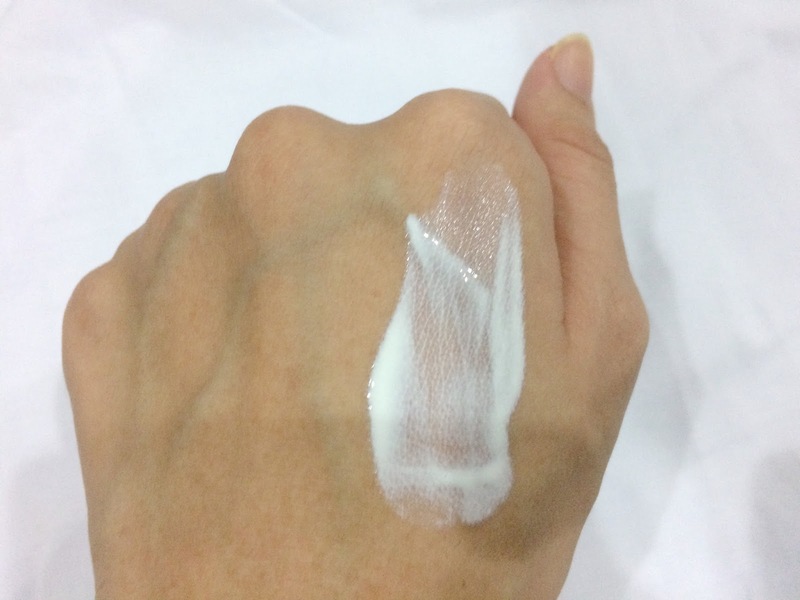 The product comes in a 30 ml white plastic squeezable tube with a white twisted cap. Leceh sebab dia tak attached. Senang nak picit sebab kecik je muncung dia tu tapi sebab dia tak transparent, so tak nampak dia banyak mana yang tinggal. Normal sunscreen smell. Macam chemical gitu tapi tak kuat sangat pun. Although this product contains alcohol and the alcohol is the third ingredient, which means the alcohol percentage is quite high. Tapi, I don't have any problem with this. 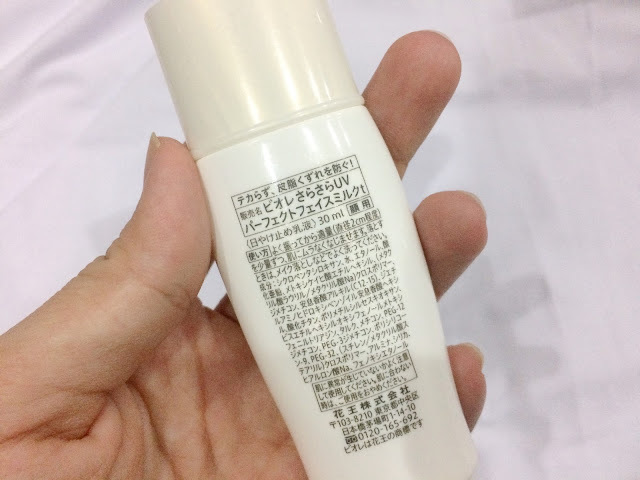 So the first time I applied, it's like a milky texture, tak thick macam lotion, more like essence and it's white. Absorbs quickly and leave my skin feels smooth and matte. However, I don't fancy any matte feeling products, since I have dry skin. It's good, very affordable, no weird smell, not greasy, dries matte. 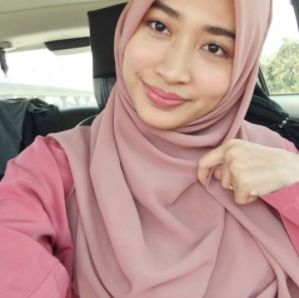 People with oily, combination and normal skin yang nak kulit nampak matte and tak melekit. It depends on your skin!